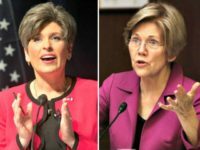 Sen. Joni Ernst (R-IA) slammed Sen. Elizabeth Warren (D-MA) in an exclusive interview with SiriusXM Patriot’s Breitbart News Daily, saying that 20-year-old college student Mollie Tibbetts is “forever separated from her family” at the alleged hands of an illegal alien. 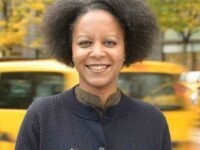 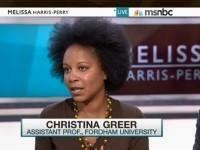 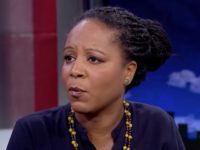 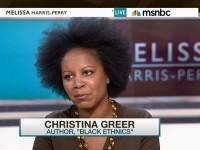 Fordham University professor Christina Greer came under fire and subsequently apologized for minimizing the tragedy surrounding Mollie Tibbetts’ death during an appearance on MSNBC. 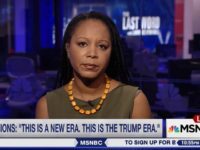 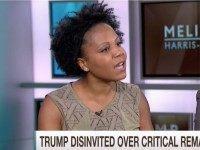 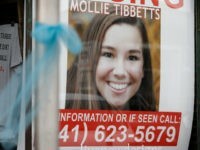 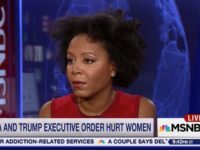 Tuesday on MSNBC’s “The Beat,” Fordham University professor Christina Greer noted how Fox News Channel is talking more about “a girl in Iowa” than the Paul Manafort conviction and Michael Cohen plea, referring to the 20-year-old college student, Mollie Tibbetts, who was allegedly murdered by an illegal alien.